Lee joined the Marine Corps during the beginning of the ‘Global War on Terror’, and worked in technological repair in a Special Operations-capable support unit, completing tours in the Middle East and the Mediterranean. His unit was also one of the first to respond to Haiti, following the devastating earthquake in 2010. Throughout Lee’s career and civic engagement his focus has been on helping others — whether that was in his service in the Marine Corps, helping provide cancer patients with consistent care by maintaining biomedical radiation therapy equipment, or assisting small local businesses with IT support. Carter’s campaign mostly focused on issues such as single-payer healthcare and financial contributions to politicians. Jackson Miller, the incumbent Republican, distributed a mailer campaign by comparing Carter to Communist rulers Vladimir Lenin, Joseph Stalin and Mao Zedong, an act described as fearmongering and condemned by the Democratic Party of Virginia. Miller called Carter an “anti-jobs candidate” and said his “ideas are so out of the mainstream, and so incredibly expensive.” Carter won the race by nine percentage points, one of 15 DSA members to be elected in 2017. Lee supports human rights for every person in Virginia. That means protecting the right to choose, demanding equal pay for equal work, protecting immigrants and minorities,and ensuring that the LGBTQ community’s recent gains are defended. Lee knows that many people are feeling under attack from the current political climate, and will make sure all feel welcome in Virginia. If you have any questions for Lee Carter, send them to Virginia onAir at virginia@onair.cc. 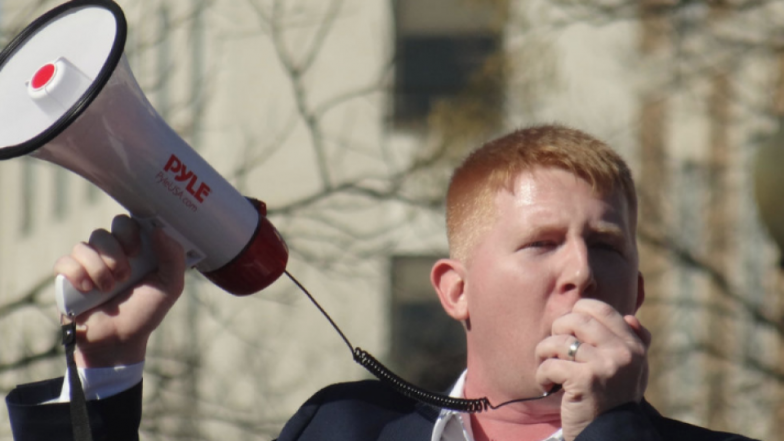 Virginia will first see if Lee Carter has answered your question somewhere else. If they haven't, Virginia will pass on your question to Lee Carter and post their answer, if they have one. 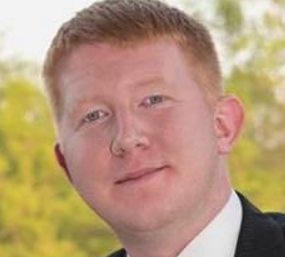 If you have any suggestions for Lee Carter, especially if you are a current or former constituent, send them to Virginia onAir at virginia@onair.cc. Virginia will record your suggestions here. If you have something positive to say about Lee Carter and you are a Virginia onAir Hub member, send your recommendations to Virginia onAir at virginia@onair.cc. My name is Virginia onAir. I am the lead curator for this Lee Carter post.